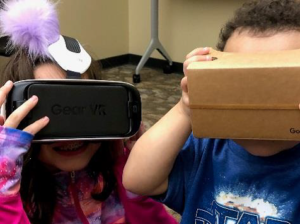 Students at the Goose Creek Library’s Homeschool Meetup are thrilled to learn more about VR with kits from the South Carolina State Library. 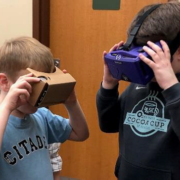 Students at the Homeschool Meetup learn about Virtual Reality with various VR kits including the Google Cardboard VR headset. In March, Those in attendance at the Homeschool Meetup had an “egg”cellent time. At a previous meetup, the students talked about flight and air. They made paper airplanes and talked about why (or why not) their creations flew the way they did. 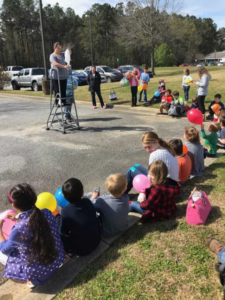 Baxley says,”This lesson helped them prep for the following meeting during which they created a parachute or some kind of holder that would help them get an egg to safety when dropped. These eggs were not cooked so it added to the “ick” factor.” During this program, BriAnne climbed up on a ladder and dropped each one at the same height and the children would race to see if it was cracked. “We had some to crack on impact, some to crack slightly when they accidentally rolled out and some that never cracked! The children would cheer or “aww man!” depending on what happened. The children had a fantastic time and the parents kept talking about how wonderful the lesson was.” BriAnne is just excited about the excitement that the families bring and is appreciative of all the extra hands that the parents bring to make these activities go so smoothly. Mrs. BriAnne test the students’ egg parachutes by dropping them from a raised elevation. Several of them did not break! interested in how they could have one for their own. BCLS is very appreciative of the State Library for providing kits such as this one to enhance programming without the budget constraints that purchasing on our own may cause. Altman continues “Crazy what a few toothpicks, some jelly beans, and one Peep will create.” Those in attendance of The Laboratory at Hanahan in March were asked to create a protective shelter for their Peep Bunny. They could use as many of the items available as they wanted as long as it could hold up a book. Those in attendance were super creative and thought about their structure on all sides. They were able to test out their structure and then fix it for another go around afterward. “While the Peep was not always safe the tweens sure did have fun,” comments Altman. The STEM activities continued at the St. Stephen Library with BCLS’s tech team, dubbed TechGirlz, who hosted a series of tech workshops targeted for girls. In March, teens were able to learn more about 3D printing by designing a bangle bracelet in Autocad’s TinkerCad 3D Modeling program. They learned the basics of 3D modeling and various professional 3D modeling software. Each participant was able to design and print their own bracelet. In April TechGirlz introduced virtual reality to the participants. 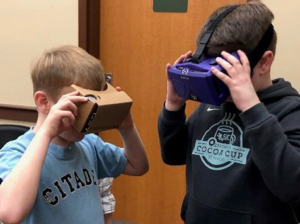 During the program, teens were able to learn how VR works from a technical standpoint, build their own VR headset, and then used their own headsets to take a virtual trip around the library. What is The Lexile® Framework for Reading? According to lexile.com, Lexile® measures help you find reading materials at your child’s unique reading level. With Lexile® measures, you can engage your child in learning by ensuring they comprehend their reading materials, as well as monitor their progress over time. Please note: A Lexile® measure is a measure of text complexity only. It does not address the subject matter or text quality, age-appropriateness of the content or a reader’s interests. The Lexile® measure is one piece of information that you can use when selecting books. *LEXILE® is a trademark of MetaMetrics, Inc.
1. 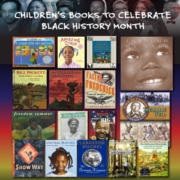 Go to berkeleylibrarysc.org and select catalog. 2. Then click the LEXILE SEARCH button. 3. Enter your Lexile® Range and click Search. Check out books or save, print, text, or email your list! 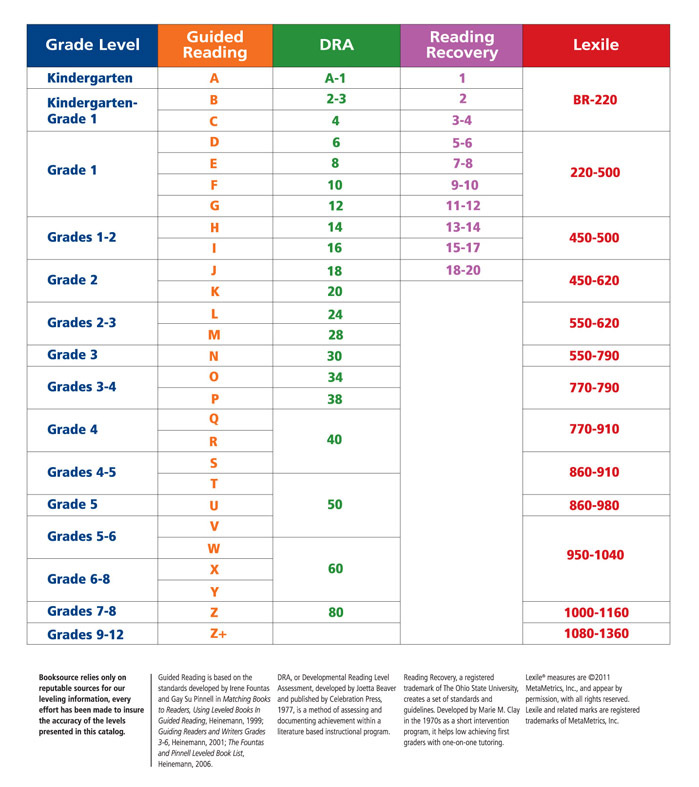 Here is a Leveled Reading Map from Booksource.com for range levels by grade or as a comparison to another reading measurement. If you still want help, you can go to Lexile.com and use their “Find A Book” system. Just enter your grade, difficulty level and areas of interest, then find a new book to read. Once you know what book you want, then you can search that title in our catalog. 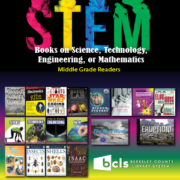 If our catalog does not provide the Lexile® Level for a book you want to read, you can look up the book title on Lexile.com here or use their Analyze Text mode to get an estimate for the Lexile® Level. Jasmine Digital Library Check out eBooks and audiobooks instantly on your mobile device or e-reader. Choose from more than 10,000 titles, plus no late fees! RBDigital for Kids and Teens Select from a wide selection of unabridged eBooks and audiobooks for electronic or mobile device. TumbleBook Library Features an online collection of animated, talking picture books which teach young children the joys of reading in a format they will love. Here is a quick link to all our digital media sources. If you don’t have a library card, we can help with that too! You can now register online for a card, 24/7, and get instant access to our digital media or place books on hold to pick up later from the library! Click here to get a card. I hope some of this information helps you and your young reader. If you have any other questions, stop by one of our 6 library branches or the mobile library. Our friendly staff are always happy to help and we have set up displays with books ready to check out for various Lexile® Levels, complete with a bookmark and reading chart resource for you to take home. Have you checked out our new board game collection? Board games are one of the latest in a series of new products offered by BCLS, and they align perfectly with the library’s mission of lifelong learning. Thanks to donations from individuals and several generous board game publishers, BCLS now offers nearly 70 games that can be checked out. The rental time is one week, with two renewals. The teaching and learning benefits of board games are widely touted, but they also offer a unique social aspect: they encourage players to use cognitive skills to work together and find peaceful, effective solutions to problems. Many parents, teachers, and families complain about society’s over-dependence on electronic devices and social media – one good way of dealing with this issue is with board games. New to modern board games? That’s okay – our staff stand ready to match you with the perfect board game. Check our catalog today for a complete listing. 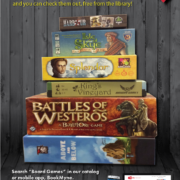 You can locate them easily in our catalog with the keyword “board games.” If you are searching in our mobile catalog app, BookMyne, be sure to select the St. Stephen Library as your library before you search. If you have more questions about a game listed above, we recommend looking it up on www.boardgamegeek.com. It is a wonderful resource that will help with any questions you have about any board game. South Carolina students: do you believe that poetry can change the world? Tell us how by participating in this year’s Young Minds Dreaming Poetry Contest! 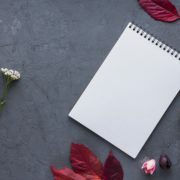 The Young Minds Dreaming Poetry Contest encourages young writers to capture the power of their words and experience the freedom of original literary expressions. We invite you to participate by sharing poems about a person, place, or an experience that has changed your life. Each of us has within us the ability to empower and inspire ourselves and others. We all have ideas about our world. Your poetry may change the world in your own unique way. By submitting your poem, you have the opportunity to meet this year’s special guest, Kwame Alexander–poet, educator, and the New York Times Bestselling author! First, Second, and Third Place winners will be selected for the following groups: Grades 3-5, Grades 6-8, and Grades 9-12. 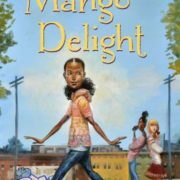 Winners and their families will be invited to the State Library to read their poems, meet Kwame Alexander, receive a signed copy of his book, Out of Wonder, and awarded an Amazon gift card, up to $50! Kwame Alexander is the author of 25 books, including The Crossover, which received the 2015 John Newbery Medal for the Most Distinguished Contribution to American literature for Children. His newest release, Solo, a young-adult novel in verse co-authored with Mary Rand Hess is a New York Times bestseller. Some of his other works include The Playbook: 52 Rules to Help You Aim, Shoot, and Score in this Game of Life; the picture books Animal Ark, Out of Wonder, and Surf’s Up; and novels Booked, He Said She Said, and the forthcoming prequel to The Crossover, Rebound. 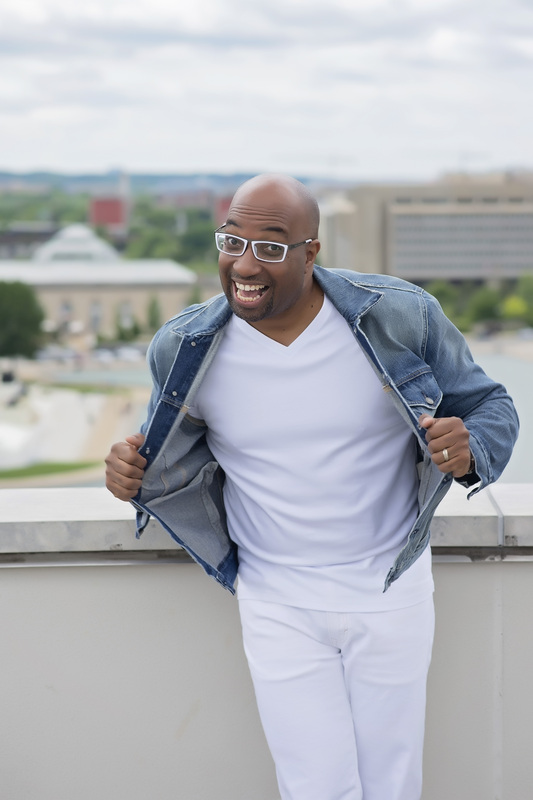 Kwame Alexander believes that poetry can change the world, and he uses it to inspire and empower young people through his writing and publishing program. He is also the first recipient of the Pat Conroy Legacy Award, which recognizes writers whose books have had a lasting impact on their literary community. He also hosts a weekly TV show, Bookish Show. In this series, Kwame gives the scoop, the lowdown, the 411, the skinny, on his books, fave authors, and the literary happenings of his entourage. Kwame also travels the world planting seeds of literary love and co-founded LEAP for Ghana, an International literacy program. He lives in Virginia. Visit him at kwamealexander.com. If you are interested in submitting a poem, please review the contest requirements, register, and submit your poem here. Submissions are accepted from Tuesday, January 16, 2018 to Friday, March 16, 2018. All entries must be submitted by 6:00 p.m. on Friday, March 16, 2018. Winners will be notified by email and announced on our website on Friday, April 6, 2018. Last year’s first Young Minds Dreaming Poetry Contest received more than 600 student submissions throughout the state and showed us that young poets want to write and share their art. Watch the ETV video above and start writing! Bring your own camera for free photos or you can purchase a sheet of photos for $5 from the Friends of the Library. own package. All proceeds benefit the Friends of the Berkeley County Library System. Christmas Card Upcycle Drop-in Craft | Stop by the Goose Creek Library for a drop-in craft, and create a picture of a Christmas Tree by re-purposing Christmas cards! While supplies last. 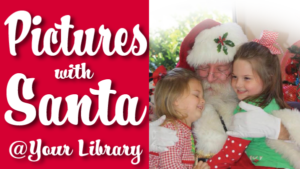 Christmas Cheer | Bring the whole family and come celebrate the holiday season at your library with crafts and snacks. 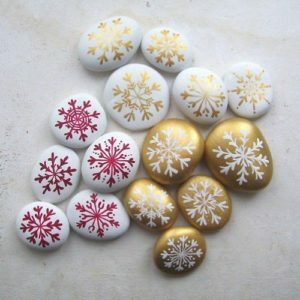 Christmas Craft: Stone Painting | Love finding rocks in your community? Come in and paint a stone to give to your loved one as a Christmas gift or to hide for someone to find for the holidays. 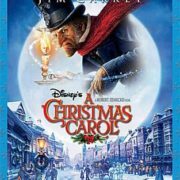 Holiday Movie Matinée | Bring the whole family and come get in the holiday spirit with a free Christmas movie at your library. 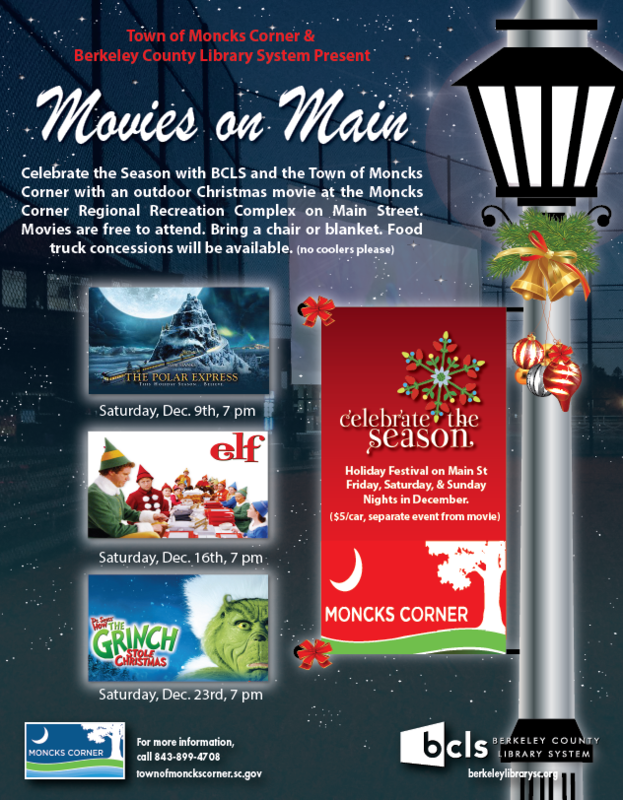 We will be watching “Shrek the Halls” and be having fun with Christmas themed snacks. 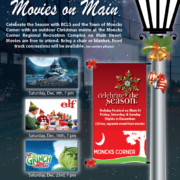 Movies on Main with the Town of Moncks Corner | Celebrate the Season with BCLS and the Town of Moncks Corner with an outdoor Christmas movie at the Moncks Corner Regional Recreation Complex on Main Street. 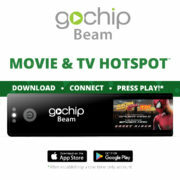 Movies are free to attend. Bring a chair or blanket. Food truck concessions will be available (no coolers please).